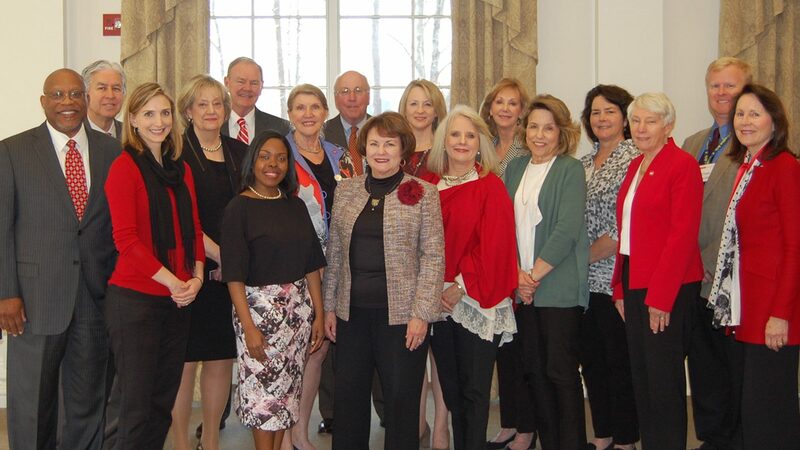 The NC State College of Education Board is an important and influential volunteer group established to advance the mission of the College through advocacy, fundraising and service. The Board is comprised of NC State College of Education alumni and friends who are educators, regional business leaders, retired professionals and philanthropists with a passion for education. They meet each fall and spring to review the college’s progress, discuss pressing issues and explore opportunities to expand engagement and support. Contact Jenn Hensley, in the College of Education Development Office, with questions about the board.